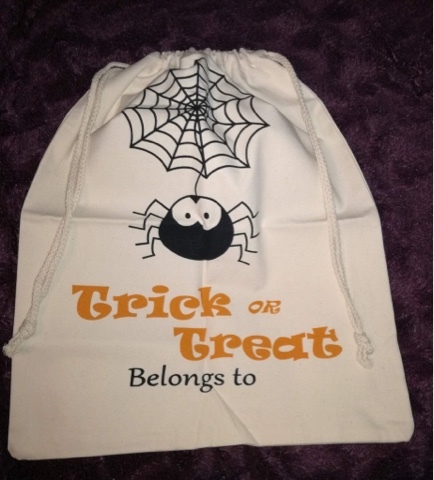 Great for both big kids and little kids, this trick or treat bag is really nice. It's 17 inches x 14 inches, so it's a good size - you could fit lots of treats in it! 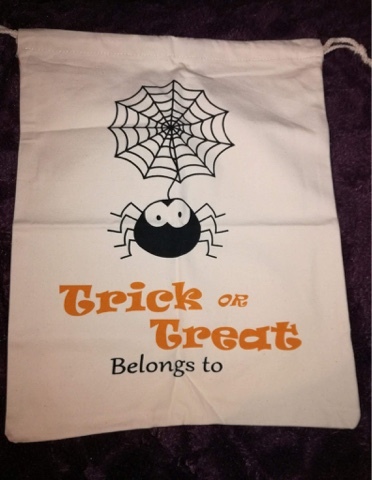 The bag is made of thick, good quality fabric, so there's no chance of it breaking while you're out trick or treating. It has drawstring handles made of thick rope, so the bag is easy to close and carry. There is a place on the bag to write your child's name, which is a nice touch. It comes in a couple of different designs that are both eye catching and ideal for Halloween. My daughter is really looking forward to taking her new bag out trick or treating - she's hoping to fill the bag with lots of tasty goodies! Five stars.